After escaping from the insanity of the inner-city job, there is nothing better than escaping to one of the scenic beaches here in Delaware. From the beautiful golden sands to the dark blue of the Pacific Ocean, this serene location is a place for escape and peace. So, imagine the terror of learning that your loved one, who joined some friends for a weekend outing along one of the state’s beautiful beaches, has suddenly suffered a severe injury because of a scooter accident. Obviously, you will feel a mixture of anger and terror, but, above all else, you must not panic. If your loved one has been involved in a scooter accident and has suffered severe injuries due to the driver’s negligence, you can easily find resources to help you build a viable case. With the help of a professional lawyer specializing in auto accidents and personal injuries, you can also make a strong argument in court. The vehicle must have a title and registration prior to being operated on Delaware roadways. 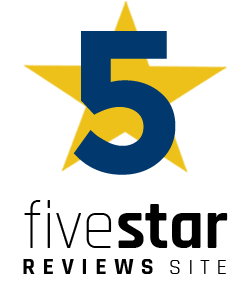 Drivers are required to pay $5.00 for a 3-year registration. 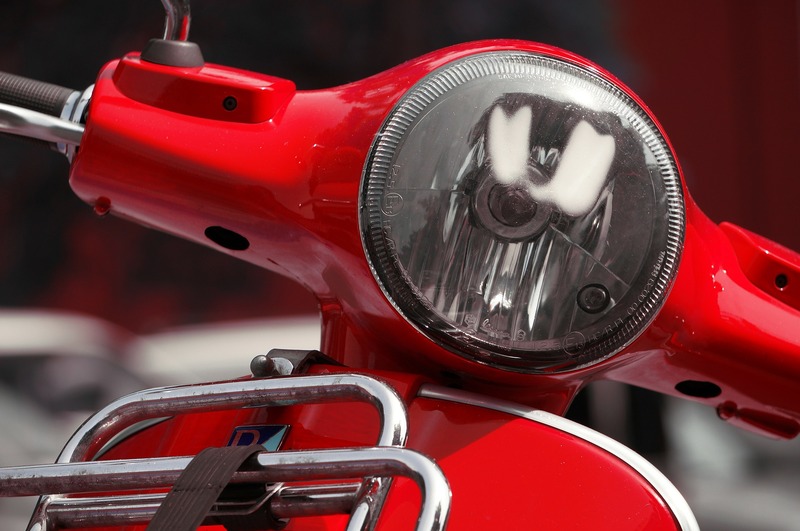 Personnel from the Division of Motor Vehicles are not required to perform routine safety inspections on mopeds, but offsite verification can be conducted for a fee of $15.00. Insurance is not required for the operation of a moped. Drivers cannot operate mopeds on public roads unless they have a valid driver’s license. Mopeds must have bells and lights (front and rear) that are fully functional. For a more in-depth look at the full list of requirements, be sure to visit the Delaware Division of Motor Vehicles page for the operation of mopeds and tripeds. For additional aspects of moped and scooter laws, visit the official State of Delaware home page for the legal framework. In 2016, 1,859 people were saved because they wore their helmets. In 2016, if all motorcyclists had worn helmets, an estimated 802 more lives would have been saved. The United States would save $1 billion in total economic costs if more motorcyclists took the time to put on their helmets. Helmets lower the possibility of death by 37%. Helmets lower the possibility of a severe head injury by 69%. If you, a friend, or a loved one has sustained severe injuries from a scooter accident as a direct result of neglect, contact our law offices today. 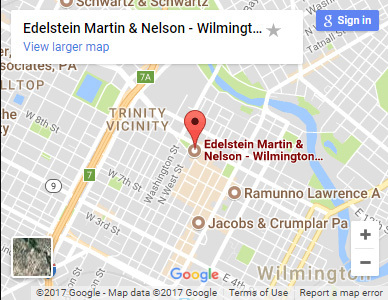 We at Edelstein, Martin, & Nelson are passionate about our practice and are fully knowledgeable in the laws, rules, and statutes surrounding unfortunate incidences and accidents throughout the State of Delaware. We fight for the rights of each victim and their closest family members and will help them receive the justice they more than deserve. For legal advice and representation, contact our office today at 800-300-0909 to file your claim.